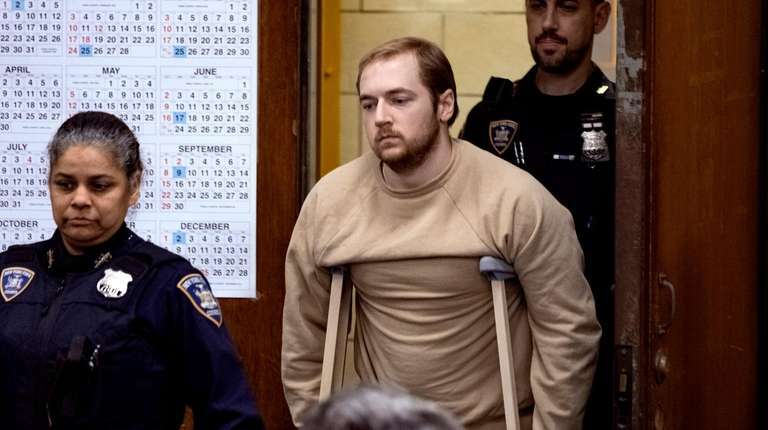 Manhattan District Attorney Cy Vance told the judge the sword murder of Timothy Caughman was an "explicit and frontal attack on our core values." 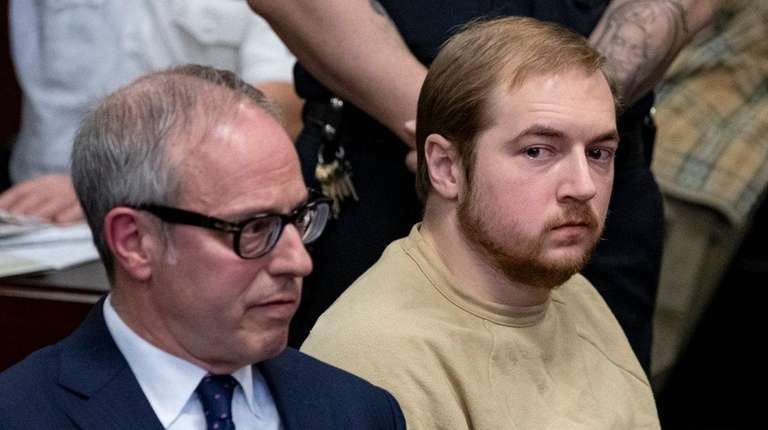 White supremacist James Jackson was sentenced to life in prison without parole in Manhattan Supreme Court on Wednesday after saying he was sorry for slaughtering Timothy Caughman with a Roman-style sword in an effort to trigger a worldwide race war. 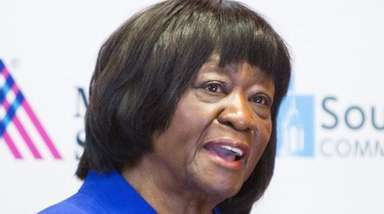 Jackson, 30, of Baltimore, pleaded guilty last month to first-degree murder and second-degree murder as an act of terrorism for the slaying of Caughman, 66, an African-American, on Ninth Avenue in midtown in March 2017. He is currently being held in a Suffolk County jail. James Jackson's plea came almost two years after the stunning attack. 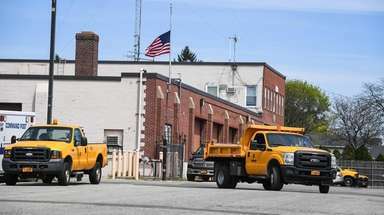 On March 20, 2017, he stabbed Caughman, who lived in a single-room occupancy hotel, repeatedly with a Roman-style sword just after 11 p.m. on Ninth Avenue. She called Caughman a man with a heart that was “huge, warm and comforting” and said life without parole was the right sentence for Jackson. Outside court, Jackson’s lawyers said he was brought up in a decent, loving family and served honorably without incident alongside and under blacks in the Army, but a series of disappointments after he got out broke his spirit and left him feeling worthless and desperate. Sosinsky said he hoped Jackson started on a “path of redemption” with his decision to plead to crimes with mandatory life sentences. 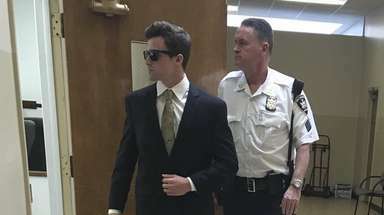 “James will settle in for a lifetime of atonement and repentance,” said the lawyer. Jackson is appealing pretrial rulings by Ward that led up to his guilty plea. Friends of Caughman said they were satisfied with the sentence, but it wouldn’t bring him back.